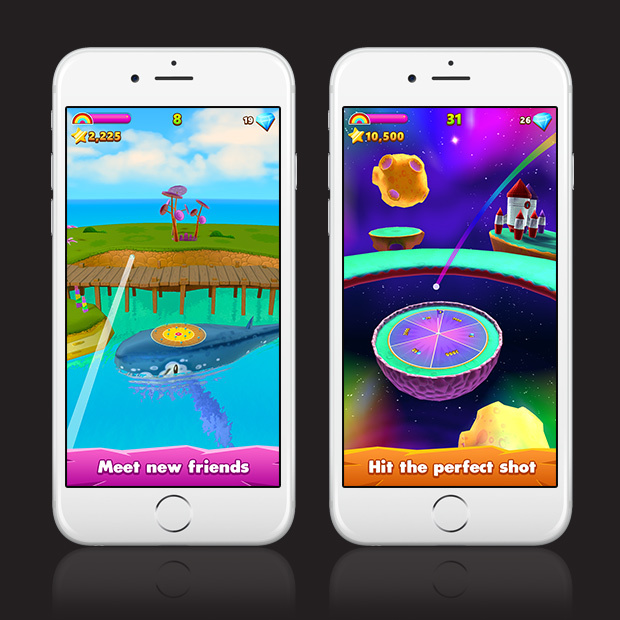 Have you ever played golf on a whale, hit a hole-in-one in outer space, or seen a penguin pirate ship? 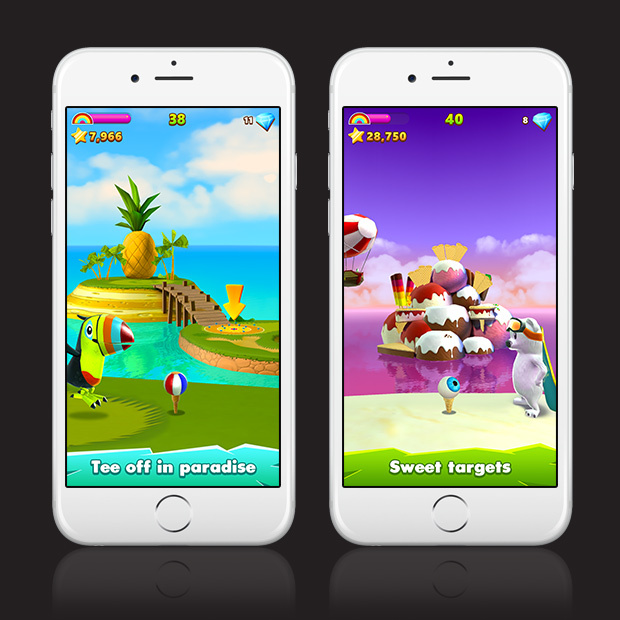 Welcome to Golf Island, from the makers of Flick Golf! 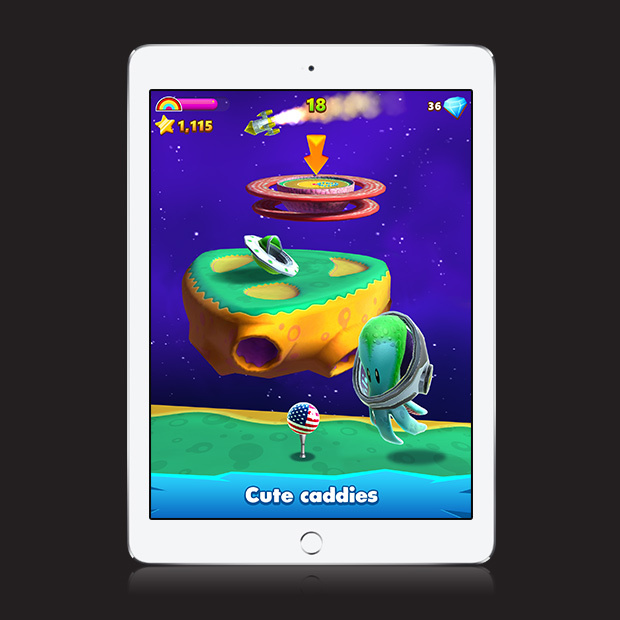 Meet loveable caddies, a tropical toucan, a snowboarding polar bear cub and a friendly space squid in the craziest golf game ever made.